*These are larger staterooms and balconies and include priority boarding and disembarkation plus wine and fresh fruit in your stateroom upon arrival. Book ocean view or above by 2/28/18 and choose one perk: beverage package, prepaid gratuities, $300 shipboard credit, or unlimited internet. Air prices will be available 300 days prior to departure. We highly recommend pre- and post-hotel stays to experience the charm of Venice and the history of Rome. Insurance highly recommended from $175 per person. We will sail from Venice to the fascinating ports of Dubrovnik, Croatia; the Greek Isles of Corfu, Santorini and Mykonos; and Naples, Italy before disembarking in Rome. This 7 night adventure offers you the wonders of Greece, with the opportunity to experience two of the most popular cities in Italy. Our ship is the Constellation, referred to as one of the most beautiful ships ever built. She offers gourmet dining, specialty restaurants, state of the art spa, duty-free shopping, swimming pools, and a casino - but with only one day at sea on this fabulous itinerary, you will have to chose between exploration and relaxation. ​Venice - Stroll the narrow, twisting lanes, over bridges and through charming squares; visit San Giorgio Maggiore, one of Europe's most remarkable churches; take a peaceful gondola ride; listen to the haunting sounds of the classical music in the evening in St. Mark's Square - this is a city that will steal your heart. Add on at least a day to experience this magical city at night. Dubrovnik, Croatia - Experience this stunning walled medieval city; stroll the Stradun, their famous pedestrian street; explore the Dominican Monastery and Cathedral, the most majestic of the 17 churches within the city walls. Wander up the narrow alleyways that lead to homes above the city, with flower boxes full of colorful blooms. Corfu, Greece - Corfu is studded with whitewashed houses, Byzantine churches, and the remains of Venetian fortresses and Greek temples. Wander the ancient streets of the Roman village of Kassiopi or explore the central Esplanade. Legend has it that the waterfalls of Nymphes used to attract the mythological beauties of the same name, who would flock to the village to bathe in the pristine waters. 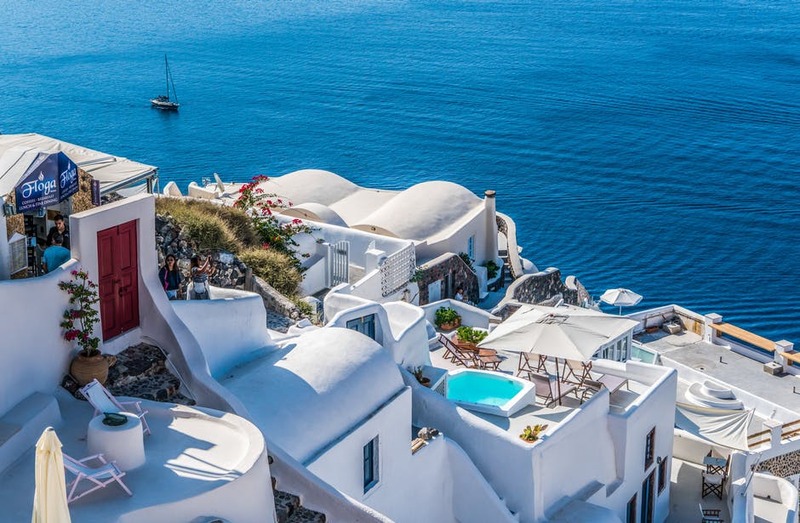 Santorini, Greece - Ascend to the top by cable car or donkey to OIA perched on the point offering panoramic views of cliffs, islands, and the deep blue sea. Twisting cobblestone alleyways and brilliant white stone buildings create a maze of shops, cafes, and churches. Perhaps visit the local winery to taste Greek mezes. Mykonos - Discover the magic that is Mykonos and indulge in the good life amid the natural beauty of the Aegean. A hot spot for the jet set, with its picturesque harbor full of colorful fishing boats and bustling cafes ringing the waterfront. The island of windmills and churches, flower bushes and baskets - a photographer's dream! Naples, Italy - The perfect port to go in many directions. Take a boat ride to Capri and take the incline rail to the top to explore the narrow streets and alleyways, with the inspiring sea views all around you. You can have perfume custom made for you, or buy the ones they are famous for. Or take a tour of the lost city of Pompeii, walk the streets and tour the buildings, experience the museum full of artifacts from the fateful volcano eruption. 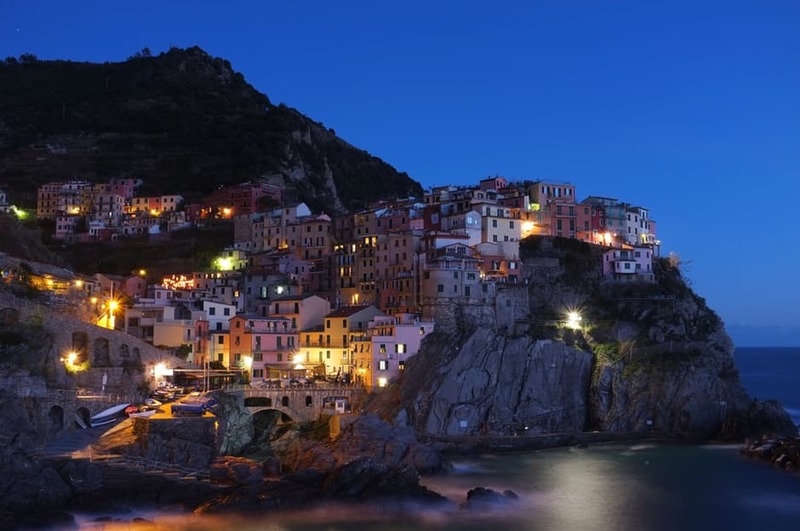 Or just enjoy a drive along the famed Amalfi Coast, stopping at some of the villages hanging from the cliffs. 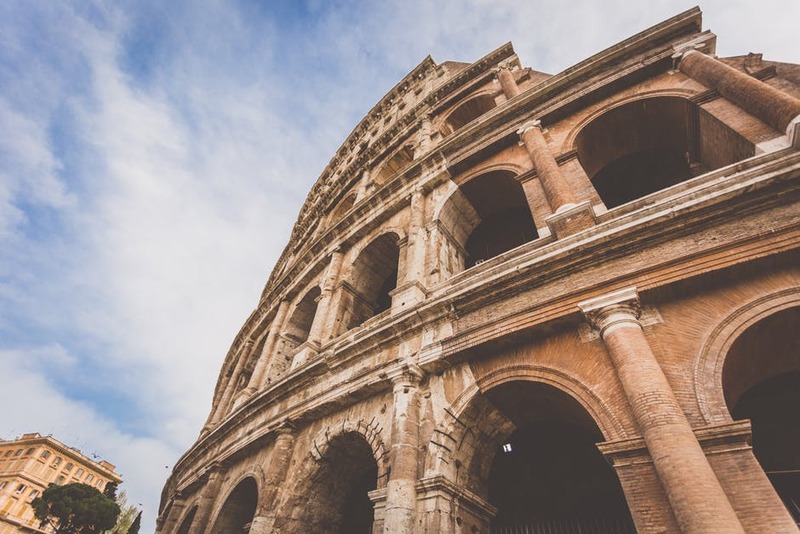 Rome - The Eternal City has earned its name as a world power for centuries. Add on as many days as you can spare to see the sights you have read about in your history books. We suggest tours for every interest from the churches to cooking classes. But you cannot just fly out without spending at least a day!